‘Learn lessons from abroad on apprenticeships’ – International examples can help hone the English apprenticeship system, but you cannot copy and paste. We need better support for people to be ready for an apprenticeship if we are to widen access. Learning from other countries can help. Each month the apprenticeship statistics reveal a new up or down giving us an insight into how apprenticeship reforms, including the levy, have bedded down. School vaccinations linked to ‘dramatic’ fall in cervical disease – The routine vaccination of schoolgirls that started a decade ago should ‘greatly reduce’ cervical cancer rates, say researchers. The routine vaccination of schoolgirls with the human papillomavirus (HPV) vaccine in Scotland has led to a dramatic reduction in cervical disease in later life, new research suggests. Later this year, the UK-wide immunisation programme will be extended to include 12- and 13-year-old boys. What do today’s students use the internet for? – As the world wide web celebrates 30 years, Paula Benoit looks at modern usage on campus. Only three in 10 heads think GCSEs prepare pupils for work – But Ofqual figures show more people understand 9 to 1 GCSE grading scale. The proportion of headteachers who think that GCSEs prepare students for work has fallen. According to new data on perceptions of GCSEs and A levels published by Ofqual today, just 31 per cent of heads in 2018 agreed with the statement “GCSEs are good preparation for work”. Hinds vows to protect teachers from knife crime burden – Education secretary responds to plan to give teachers legal duty by saying knife crime isn’t just an issue for schools. Damian Hinds has pledged to protect teachers from “unnecessary burdens” after the Home Office said it wanted to give schools a legal duty to take action to prevent knife crime. The education secretary used an exclusive Tes interview to reassure the profession over the controversial proposals that unions claim are “scapegoating” teachers. Universities urged to stop using ‘unethical’ tactics to pressure students into accepting places – ‘It is simply unacceptable for universities to adopt pressure-selling tactics’. The government has condemned universities for using “unethical” selling tactics to pressure tens of thousands of sixth-formers a year into accepting university places which may not be right for them. Ministers say ‘conditional unconditional offers’ are harming students’ attainment. Ofsted grades are misleading parents and are wrong in up to half of cases, ex-Government adviser says – The lack of consistency is so severe that grades should be scrapped altogether, report says. Ofsted grades are misleading parents and are wrong in up to half of cases, a former Government adviser has said. The lack of consistency is so severe that grades should be scrapped altogether, according to new report by Tom Richmond who is now director of EDSK, a think-tank specialising in education and skills. Parents are raising cash to challenge an academy trust’s plans to lower the pass mark for entry to its grammar schools. The King Edward VI Academy Trust, which runs six grammar schools in Birmingham, plans to introduce new catchment areas from next September that will give priority to disadvantaged pupils who live close to a school, but achieve slightly lower entry scores. 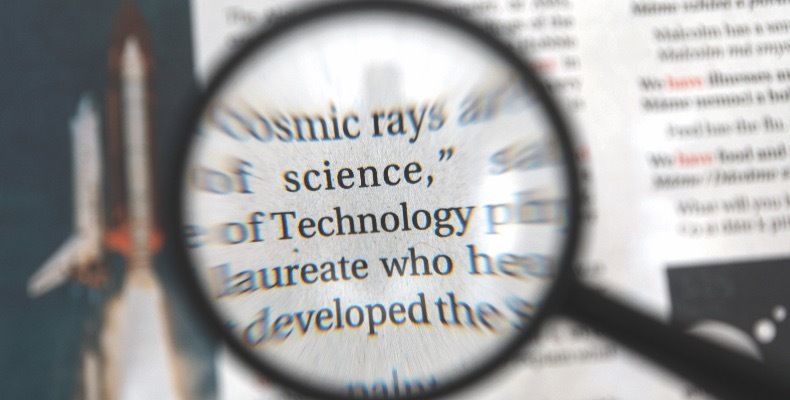 Digital literacy should be ‘fourth pillar of education’ says government committee – The final report on fake news and disinformation from the DCMS has come with advisory notes suggesting the promotion of digital literacy in education. 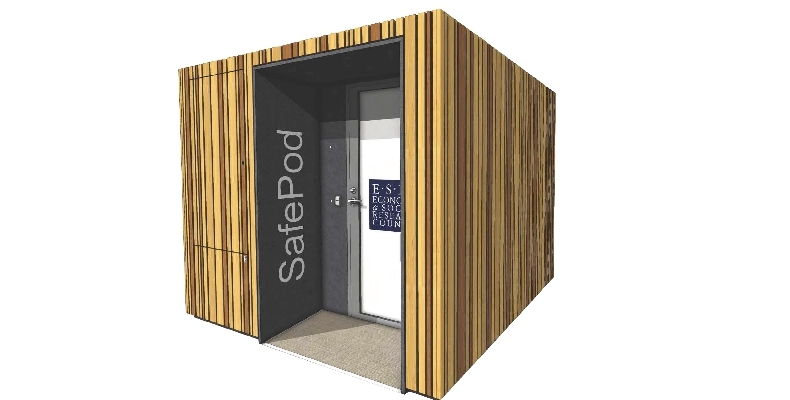 University of St Andrews develops SafePod data access facility – The university has received funding from the Economic and Social Research Council to manage a network of SafePods, which will support and widen access to datasets across the UK. 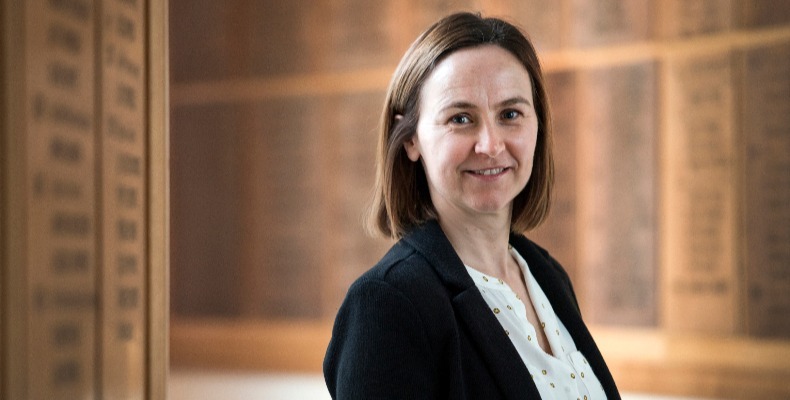 The University of St Andrews has received ESRC funding to develop its SafePod network, allowing secure remote access to data centres around the UK. Currently, access to datasets at data centres requires travel to an approved ‘safe setting’ provided by a Data Centre. 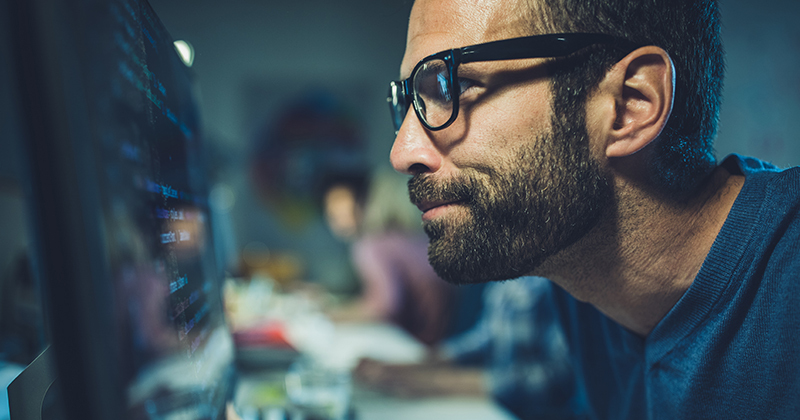 A SafePod network would mean that eligible organisations, such as universities, could apply for their own SafePod, allowing researchers to access datasets from their home institution. Children reap benefits of outdoor learning – A new study has revealed the positive gains of al fresco teaching for a child’s academic development. Scientists say lessons in the outdoor environment lead to students being more engaged, attentive, self-motivated and disciplined. And outdoor learning is something that Ipswich High School strives to include in its curriculum, thanks to its Forest School and Beach School. The Woolverstone school boasts 84-acre grounds, in which pre-prep school pupils can play, learn and work. £6.5m to boost early communication skills in bid to close ‘word gap’ – Family reading sessions, training for early years staff and support for parents to help improve speaking and listening are among projects being funded. The government is putting £6.5 million into eight projects focused on boosting children’s communication skills in the early years. Improved training for early years professionals, family reading sessions and local parenting pop-ups are among the ways in which families will be helped to ensure preschool children have the language skills they need. Over 300,000 toddlers have never been read a nursery rhyme by their parents, study suggests – 12 per cent of children under the age of five have never learnt numbers or how to count. Over 300,000 toddlers have never been read a nursery rhyme by their parents, a Government survey suggests. Eight per cent of children aged under five in England have never learnt songs, poems or nursery rhymes, according to a Department for Education (DfE) poll of 2,685 mothers and fathers. Why schools should bring back singing in assembly – The tradition of starting the day with a singalong is dying out. But we are losing more than music. Starting the day with hymns used to be a staple of British school life. Hundreds of students sat cross-legged on the cold floor of the school hall, singing their hearts out about creatures great and small, keeping their oil lamps burning and imploring Jesus to shine. But the tradition is fading out. Learn to learn: creating a ‘memory palace’ – You may have seen it being used in BBC series Sherlock and thought it fictitious, but a memory palace really does help with recall. Memory palace – Among the most powerful memory techniques is one that’s been used for thousands of years: the “memory palace”. Modern research has shown that using this technique changes your brain and helps start improving your memory. So, what is it? All you have to do is think of a place you know fairly well, like your home, or the route to school. New teachers’ hourly rate ‘just 10% above minimum wage’ – Teachers are buying clothes in charity shops and ‘many’ are living at home with their parents, says NEU ahead of annual conference. Some newly qualified teachers are working a 54-hour week – putting them on an hourly rate that is only 10 per cent more than the minimum wage, the NEU teaching union said this morning. The union will debate a motion on fair pay for teachers at its annual conference in Liverpool next week. 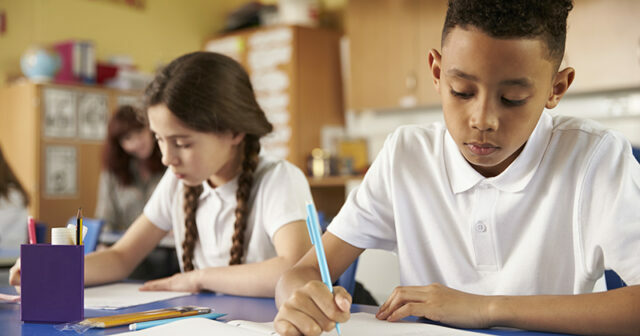 Education should prepare pupils for the world beyond exams – Headteacher, David Barrs, addresses the myths surrounding the International Baccalaureate and the problems of traditional education. Before I became the headteacher of the Anglo European School (AES) in Essex in 2005, I was a geography teacher. I didn’t know it at the time, but my interest in the subject – and the wider world – would come to align perfectly with the globally-minded philosophy of the International Baccalaureate (IB). It was on arriving at AES that my passion for the IB, its philosophy and its approach to education, began. At AES – a coeducational comprehensive with a focus on the quality of education, as well as examination outcomes – my educational philosophy evolved. 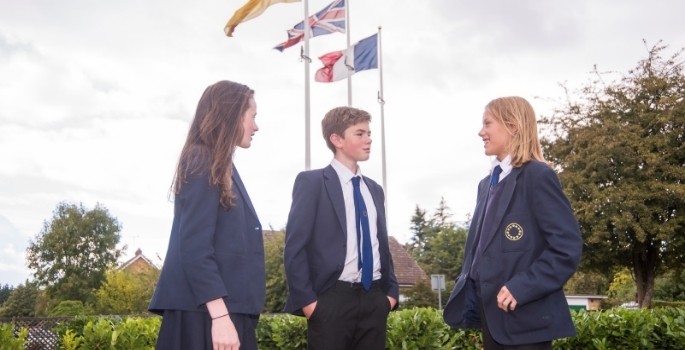 The school helped pioneer the IB philosophy from its inception in 1973 and, four years later, was the first state school in the UK to offer the IB diploma. Perhaps I should begin by saying that, having spent my career working in supporting and promoting education and information technology for schools, I am naturally delighted when any government sits up and shows an interest in improving edtech. Especially when one of the perpetually present ministers at the Department for Education currently seems to be suspicious of any technology developed after the fountain pen. So we should really welcome the edtech strategy from education secretary Damian Hinds and the DfE with open arms. 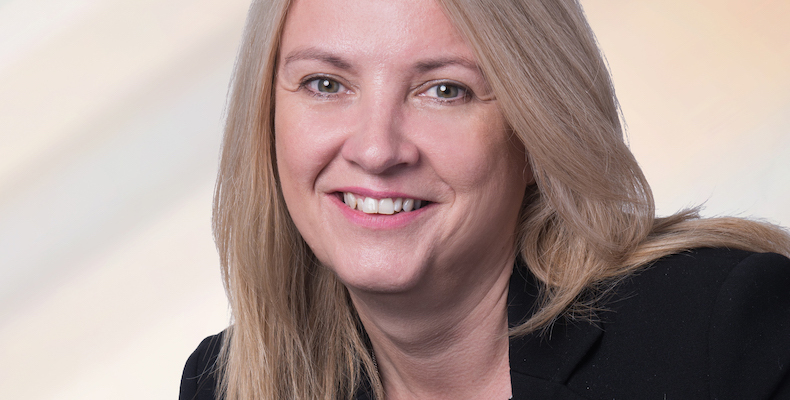 ‘The apprenticeship levy is set to run out. Changes are needed’ – Without urgent action, the government will both miss the 3m target and overspend the budget. Happy birthday to the apprenticeship levy. Starts may be down, but sound foundations mean we can focus on evolution. The apprenticeship levy and associated reforms are now two years old. Many of you will be familiar with the “terrible twos”, and it’s easy enough to see the analogies. The government has confirmed it will “fully fund” the estimated £830 million cost of rising pensions contributions for schools next year. 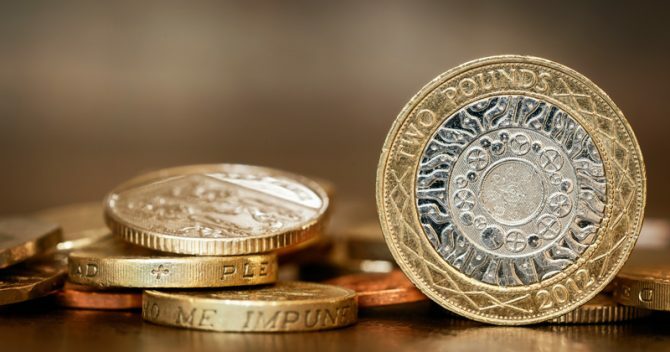 In a response to its own consultation on changes to the teacher pension scheme that will see schools’ contributions to the teachers’ pension scheme rocket by more than 40 per cent, the Department for Education confirmed today that money will be provided to cover the rise in full in 2019-20.